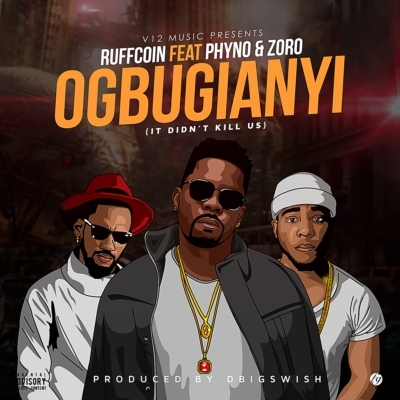 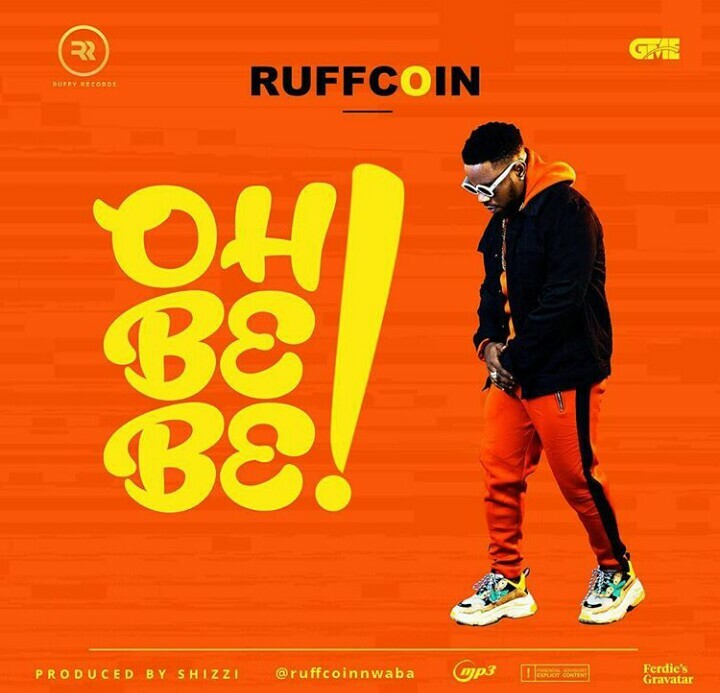 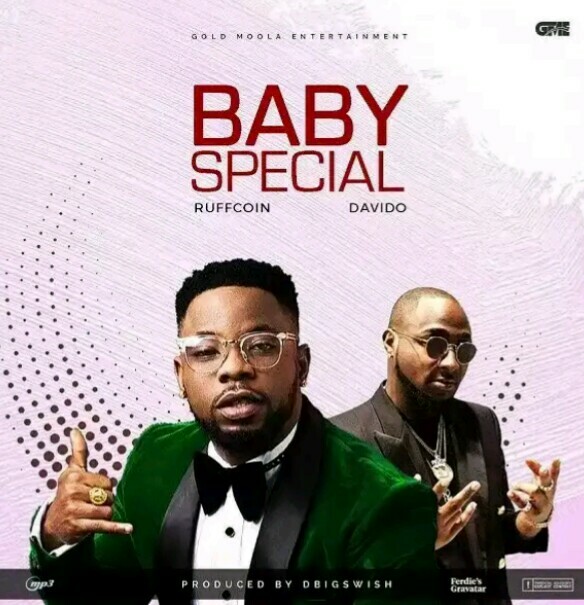 Ruffcoin – Okacha Uto. 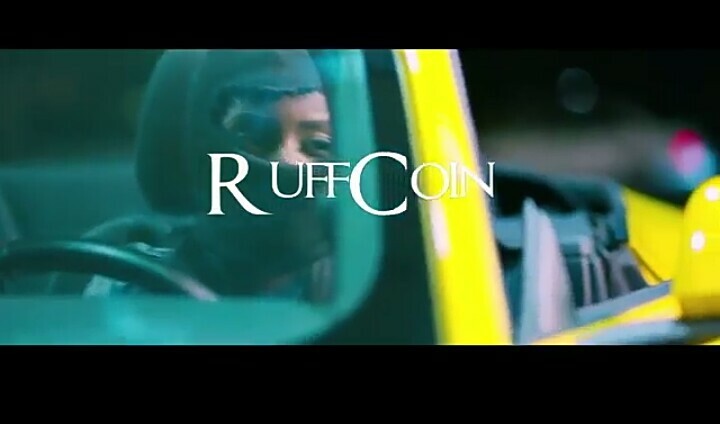 Ruffcoin drops the new hit video song Okacha Uto. 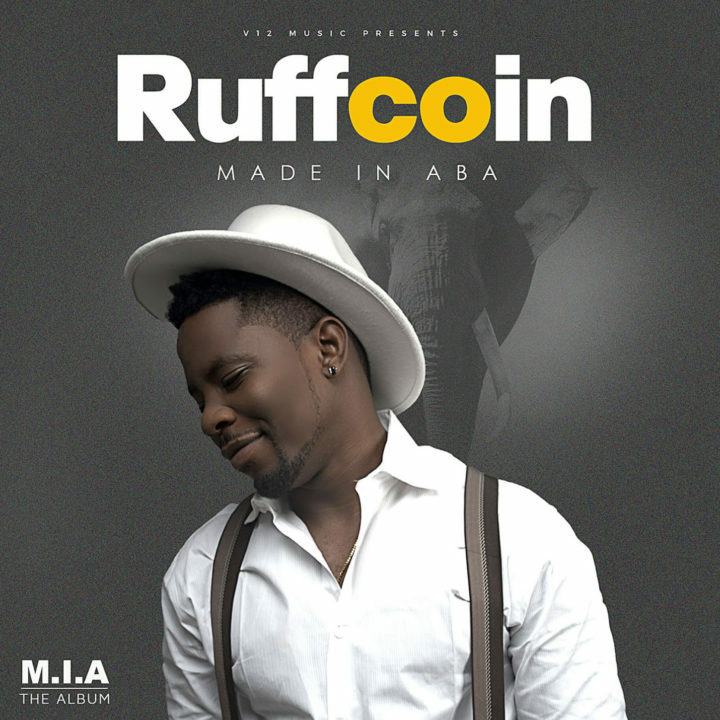 This romantic hit song by Afro Pop Artist Ruffcoin will drive you crazy.